The situation on the line of contact between Azerbaijan and Armenia has remained tense as the Armenian Armed Forces shattered ceasefire a total of 36 times throughout the day, Azerbaijan`s Defense Ministry said. 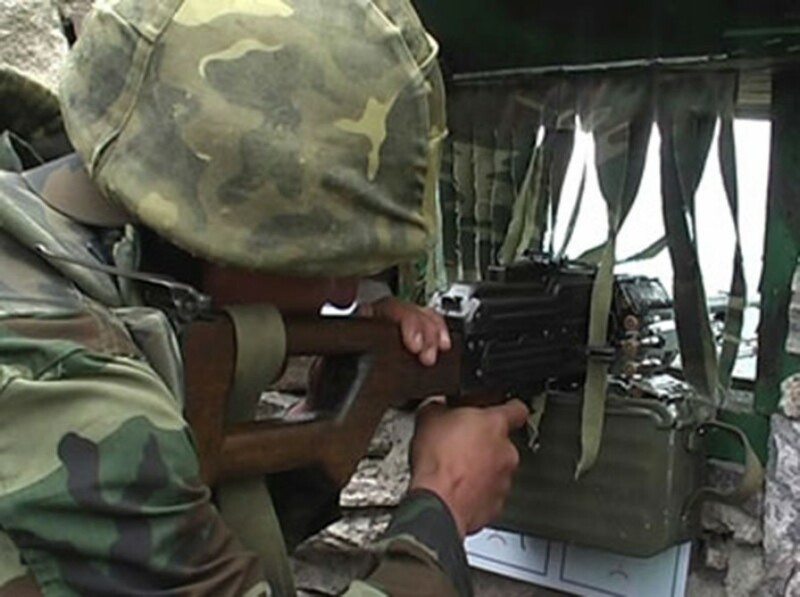 Armenian armed forces, located in Armenia's Dovekh and Shavarshavan villages in Noyemberyan region subjected to fire the positions of the Azerbaijani armed forces located in Kamarli and Farahli villages in Gazakh region. The ceasefire was also violated in Chilaburt village in Tartar region, Marzili village in Aghdam region, Kuropatkino village in Khojavand region, Garakhanbayli, Horadiz and Ashagi Seyidahmadli villages in Fuzuli region, as well as nameless hills in Goranboy, Khojavand, Fuzuli and Jabrayil regions. Further on, Azerbaijani positions were shelled from the nameless heights in the Goranboy, Khojavand, Fizuli and Jabrayil districts.